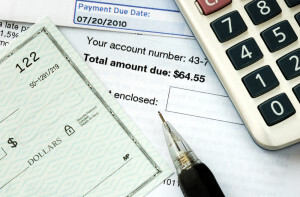 Are your bills piling up and becoming overdue simply because you don’t have time to pay them? Not only can we pay them for you, on time, but we can enter them into your accounting program. Don’t have an accounting program? We can also work with you to set one up and manage it.